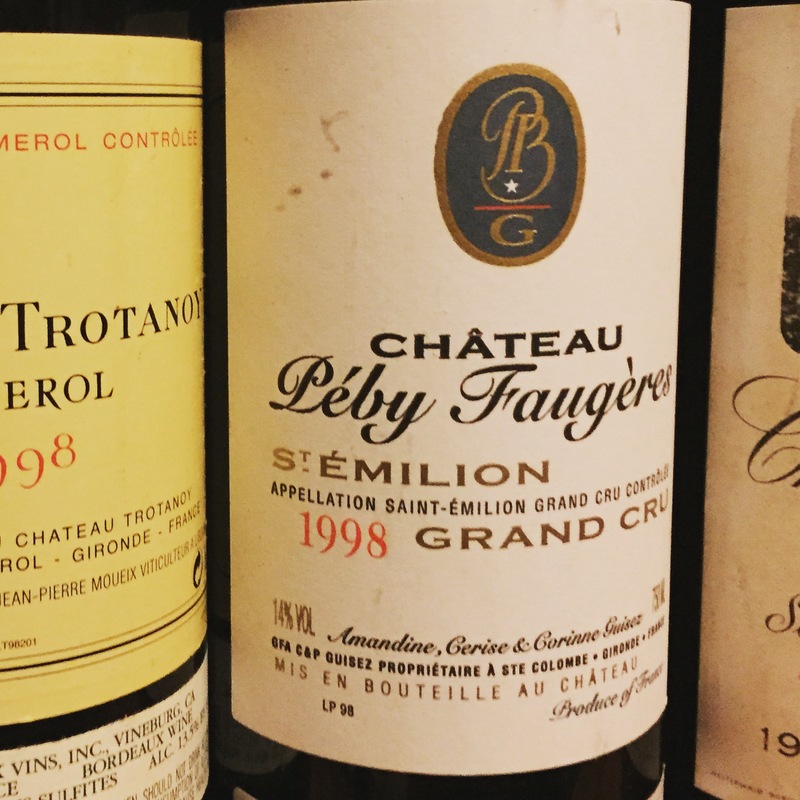 There are few more iconic wines in Bordeaux than Château Cheval Blanc. 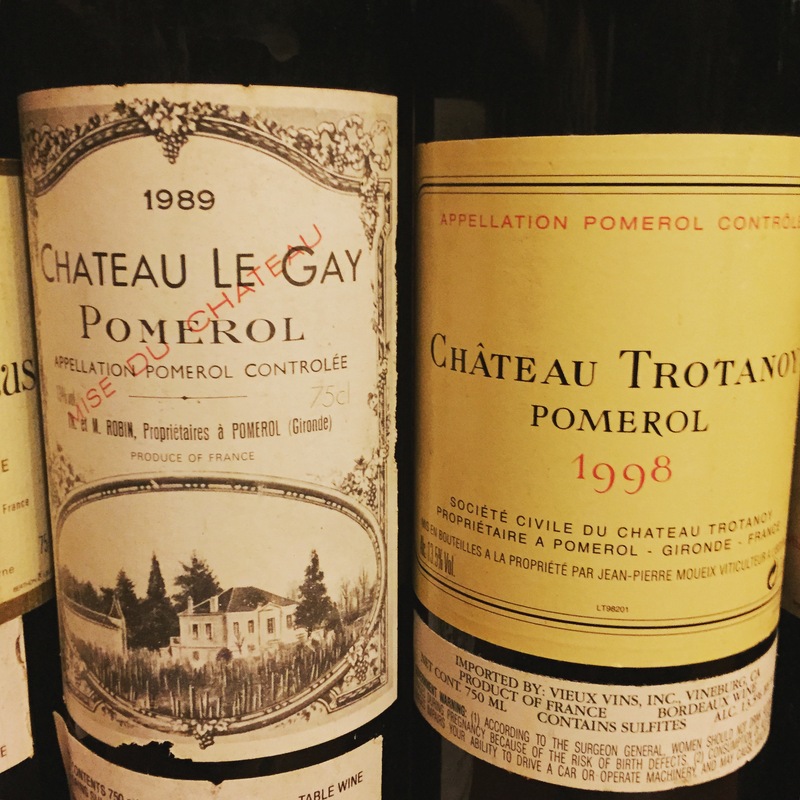 There is a storied history here that is perhaps only rivaled by those of the Médoc first growths, from its inception in 1832 to its sale to Bernard Arnault of LVMH in 1998. But the true history of Cheval Blanc can be found in its wines. 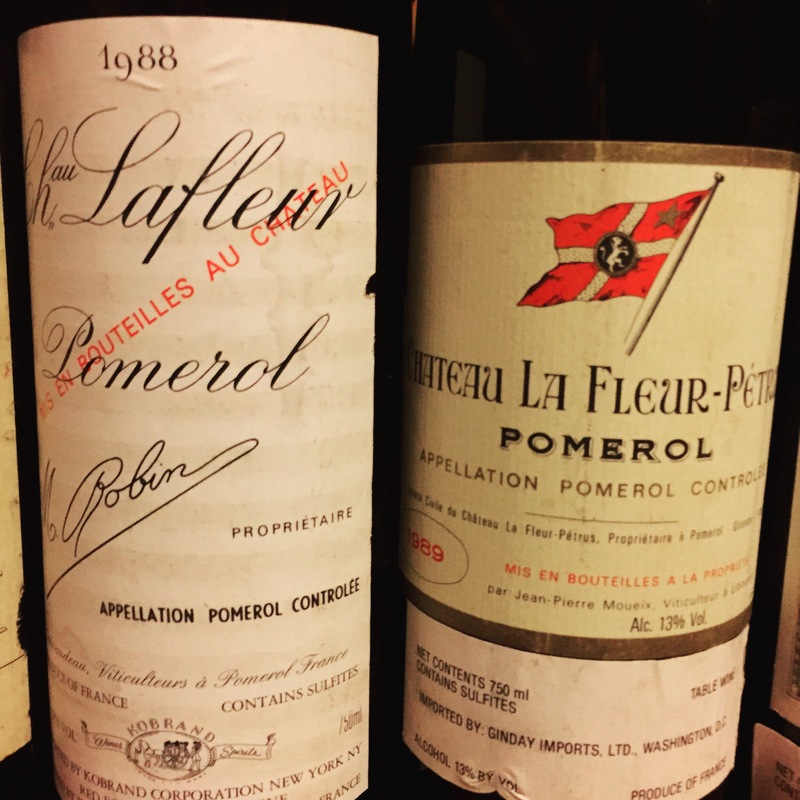 Many believe that perhaps the greatest Bordeaux ever produced was the 1947 Cheval Blanc; every Bordeaux wine aficionado dreams of just one taste of this legendary wine. 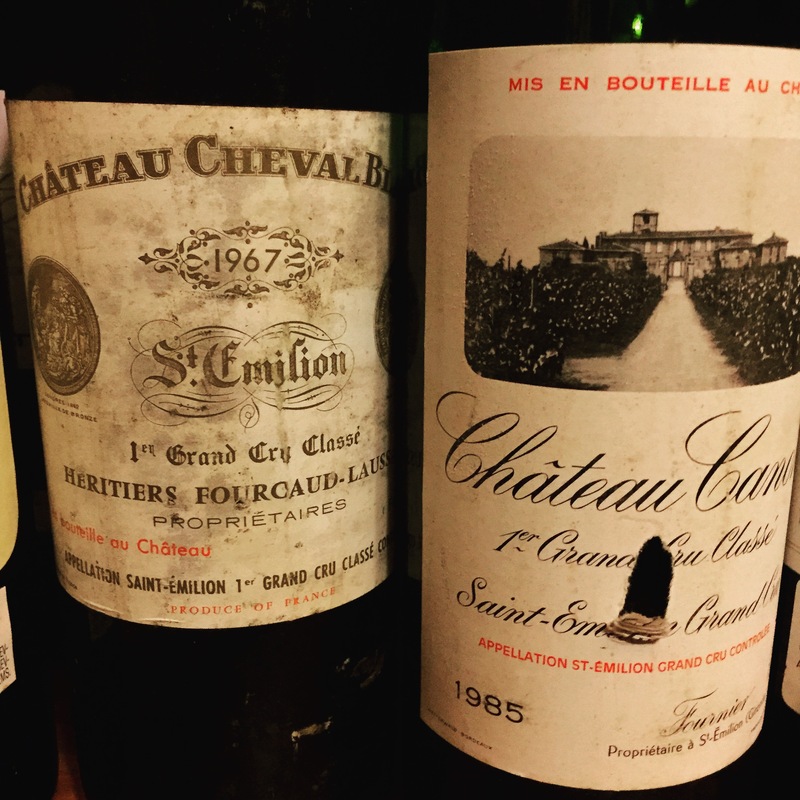 Since 1947, there have still been countless noteworthy, and even iconic, vintages produced by Cheval Blanc. 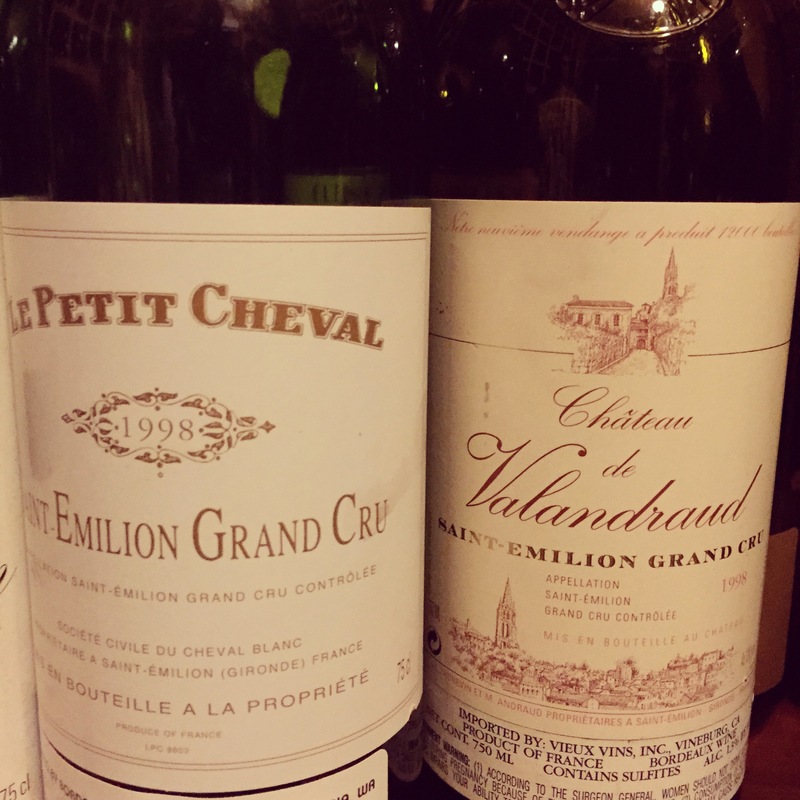 And as a ‘first growth’ of Saint-Emilion, this château rarely disappoints, even in the lesser ‘off-vintages.’ To celebrate the history of Cheval Blanc, we arranged two special vertical tastings and dinners at the Vienna Cafe and Wine Bar. 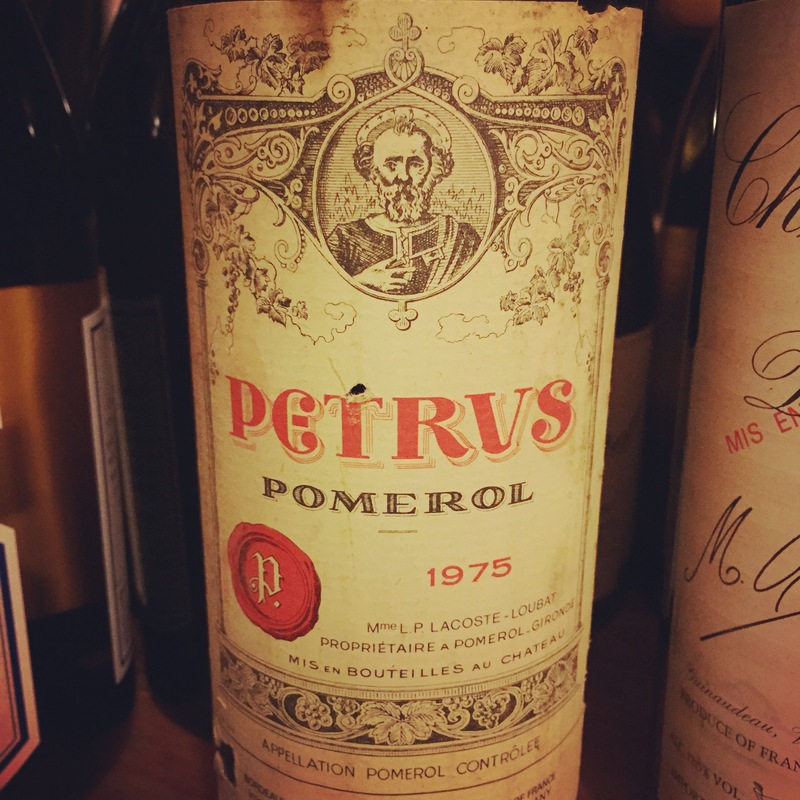 We were able to include a variety of vintages spanning almost four decades. 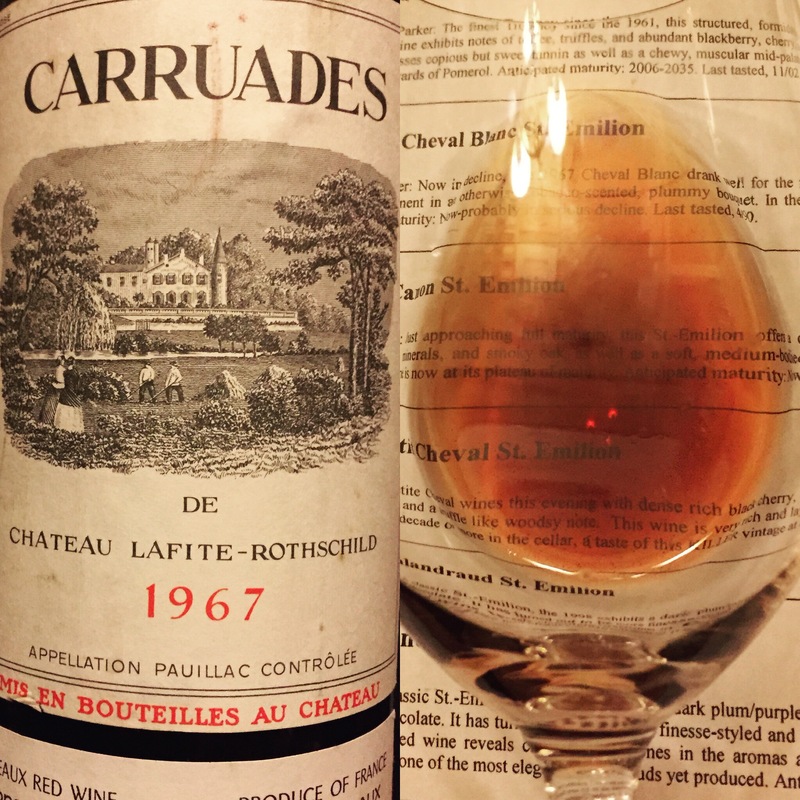 There were some surprises, like the 1971, which proved once again that, “There are no great wines, only great bottles.” And as expected, the vintages of 1990 and 2000 truly rose to the occasion. 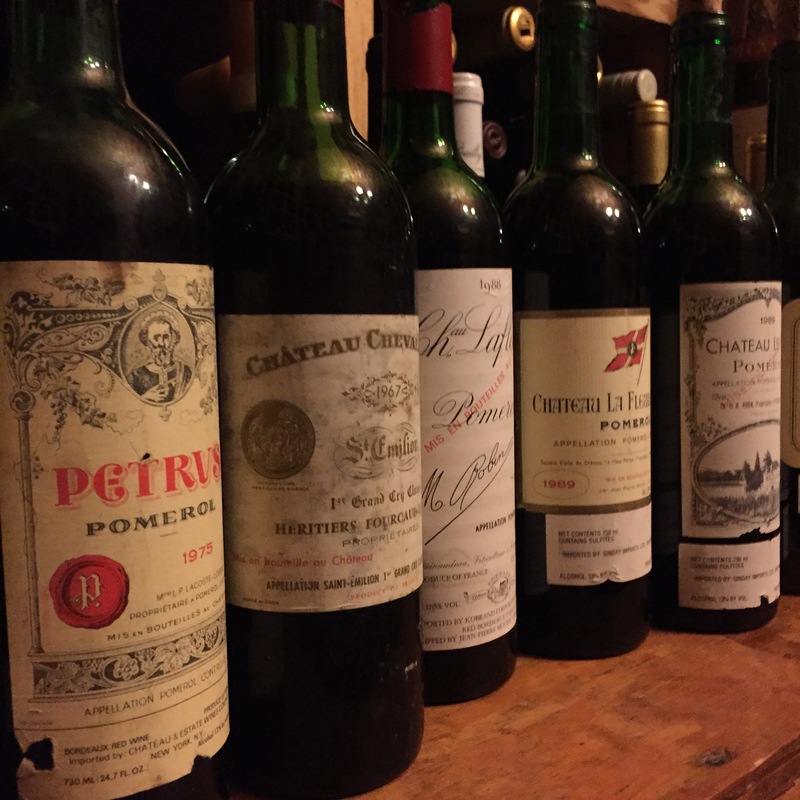 But at the end of the day, these nights confirmed once again that it is always special to have the opportunity to taste any vintage of Château Cheval Blanc.